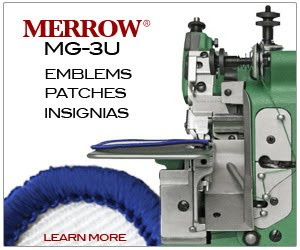 Needle Configurator - Merrow Sewing Machine Co. 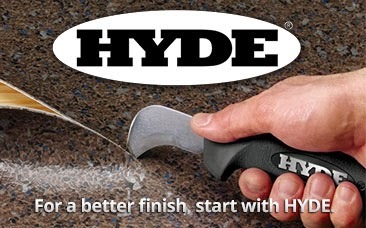 Sounds a little Dr. Who? It isn't. It is infact all Merrow. In an effort to make our products easy to undestand we've built a tool using MIT exhibit technology that organizes and cross references our needles. It is ... well, awesome.